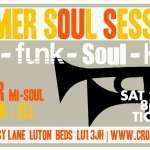 Summer Soul Sessions are BACK on Saturday 25th May . 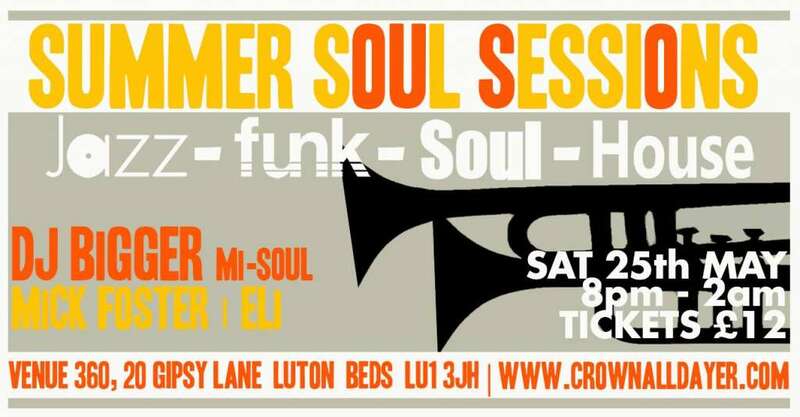 This August The Legendary Summer Soul Sessions return to Venue 360 on Sunday 26th August 2018 These events sell out Fast in advance and with a line up this good, you don’t want to miss out! Buy tickets now by simply clicking this link!